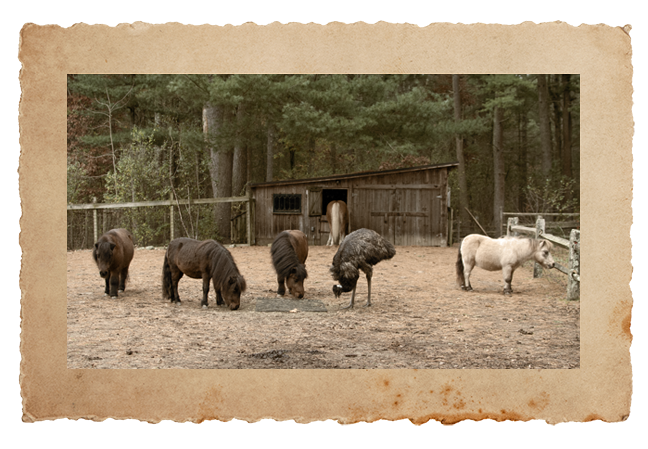 There are over 200 animals, many of those being birds, residing at Winslow Farm. Each animal has their own unique story of how they came to the farm. Some have come from abusive situations and some have been found while lost, while others needed a permanent home or have been rescued from slaughter.